It can make an image of your whole drive, including the OS, so you can restore everything at once without reinstalling Windows and all your programs separately. Recovery: Safely recover your whole system or deleted data from your backup to get everything back from unexpected crash or ransomware. You can back up your entire System, Disk backup, Specific files, Partition back up etc. Easeus Todo Backup will also handle regular backups of your most important files, with scheduling for full, differential and incremental backups. EaseUS Todo can calculate the required space a backup needs in the destination folder to ensure there’s enough room before starting the job. You can download it here for free and install it on your device immediately after downloading. 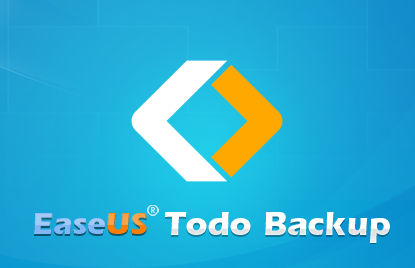 >>Once your installation is complete, open it and EaseUS Todo Backup will give you the option of ‘system back up’. You can see other options of back up by the left window. The Home Edition supports fast backup and restore. You can also clone an entire system to an SSD. You can follow this highly effective but simple method to migrate your Windows OS to SSD, or fresh install Windows OS to SSD. Easeus Todo Home Edition is priced at $29. But you can’t download the Free version with the blue button. 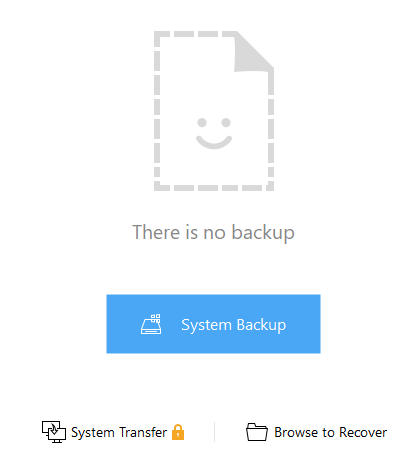 One thing I love about EaseUS Todo backup is the simplicity of use and the friendly user interface. The restore feature is top notch. 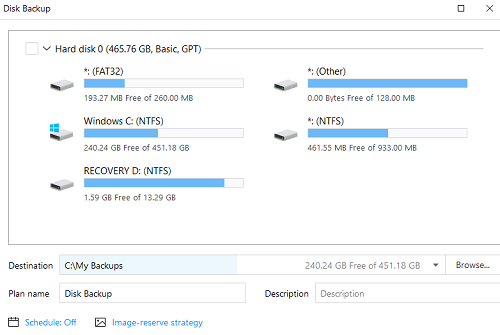 Similar backup programs require you to view a backup from within the program, but being able to mount a backup like it’s an actual drive in Windows makes it extremely easy and natural to browse through. prof, what do u mean by blue button? well, I think this is a great post on the subject matter of file backups. Pls sir, its been my corrupt memory card and i came across your article on how to use the easeus restore file.